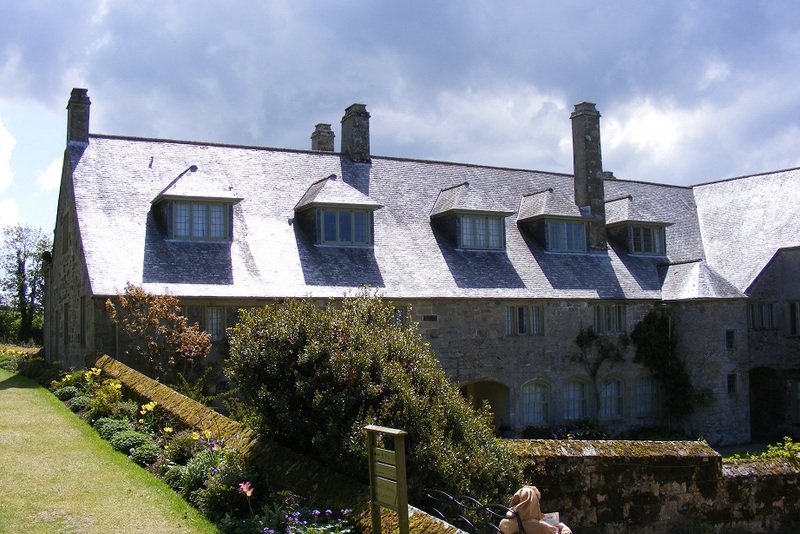 We visited Trerice National Trust Property and later visited Newquay and St Ives. 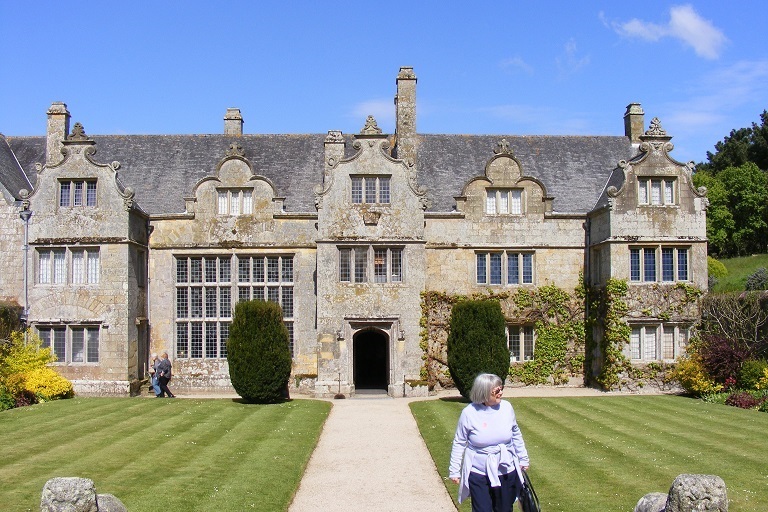 The weather was beautiful in the morning whilst we were at Trerice, but worsened during the afternoon. 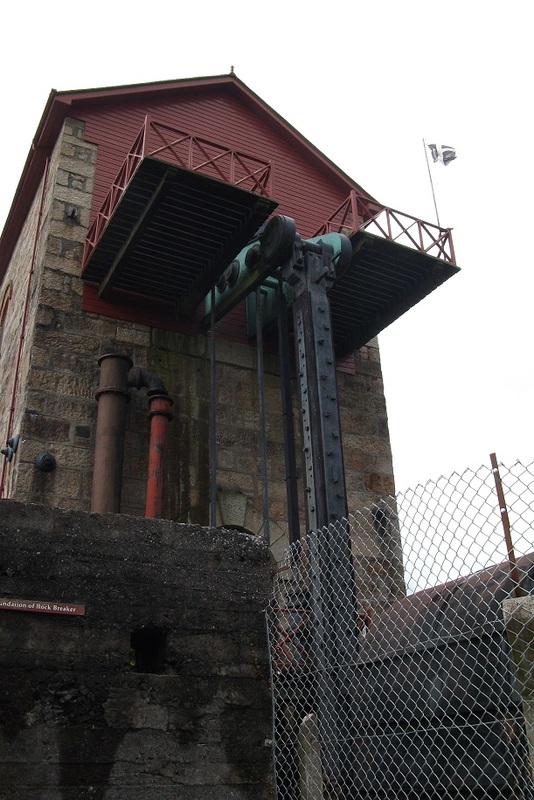 The wind was very cold and there was always a threat of showers. 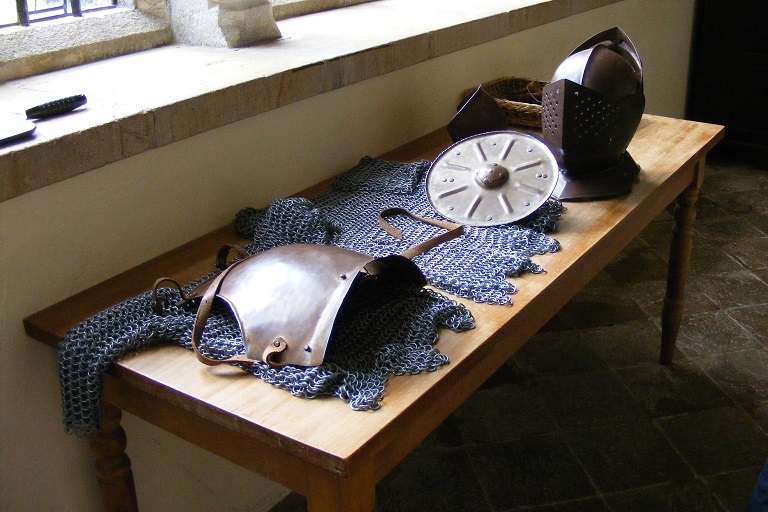 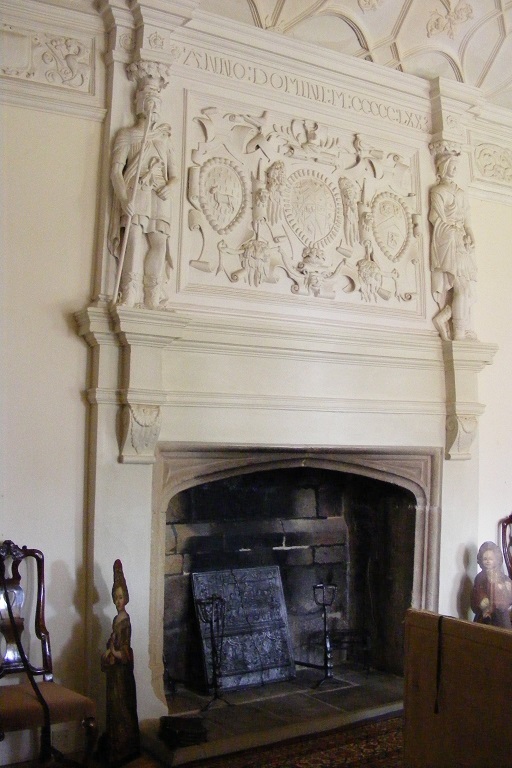 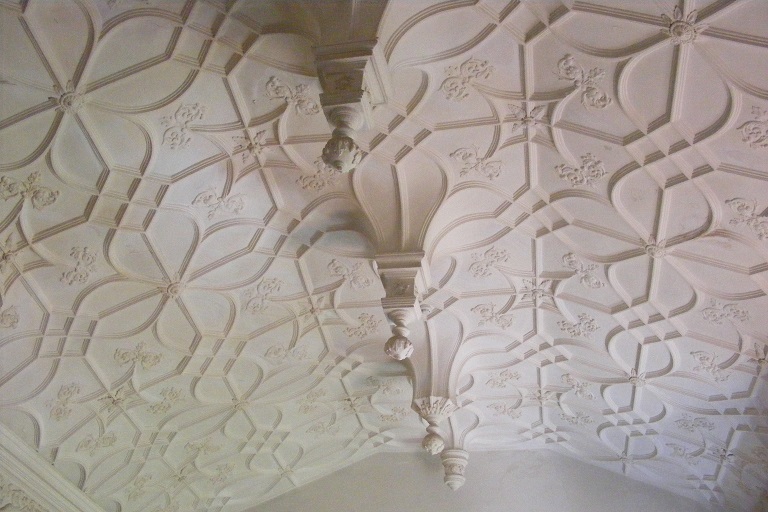 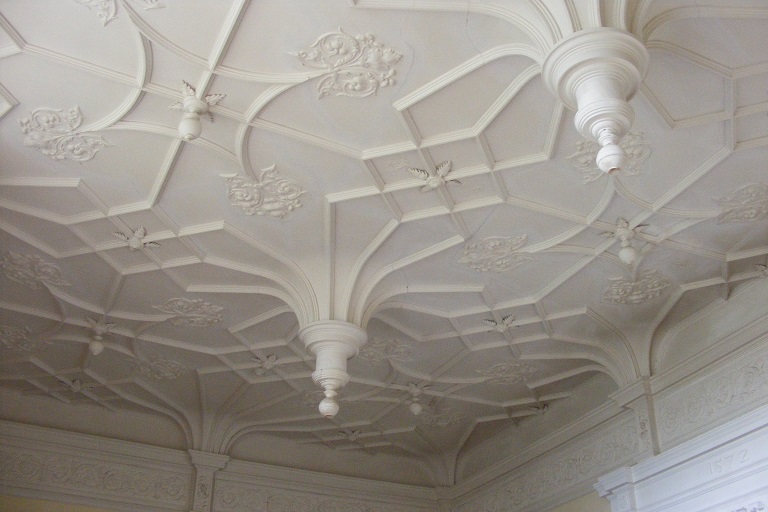 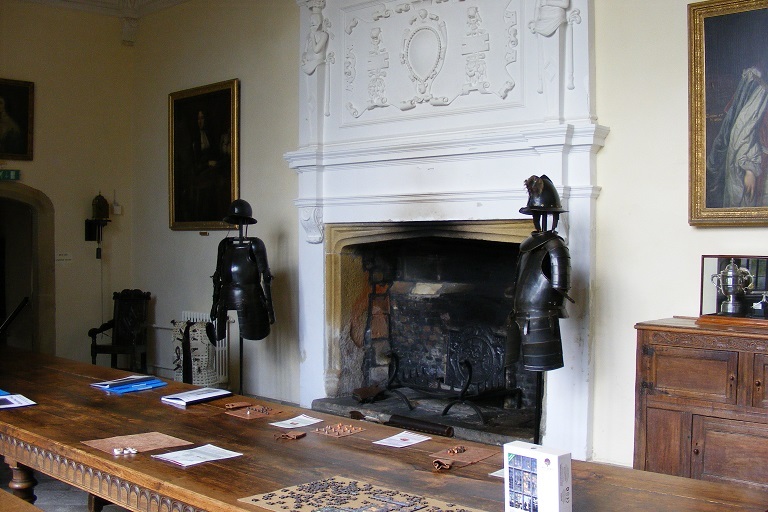 Trerice is a beautiful Tudor house with refined plasterwork ceilings in the Great Hall and Great Chamber. 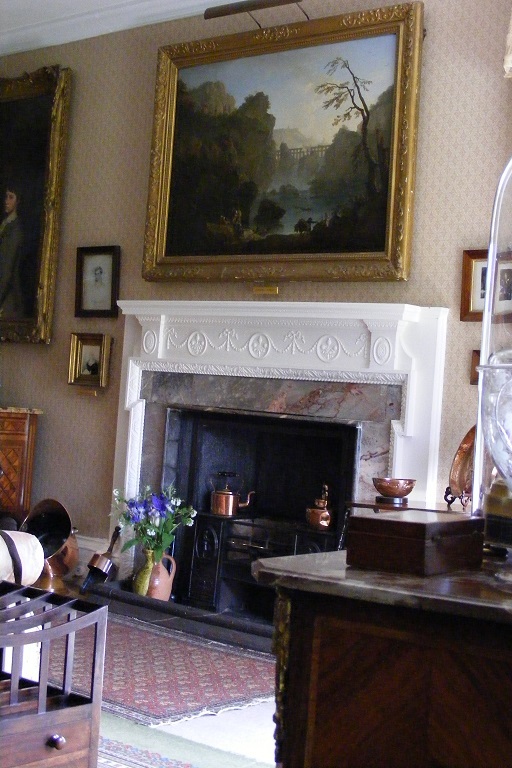 The north wing collapsed during a great storm in the early 19th century and was rebuilt during the 1950s with great care by the tenants living in the house at the time. 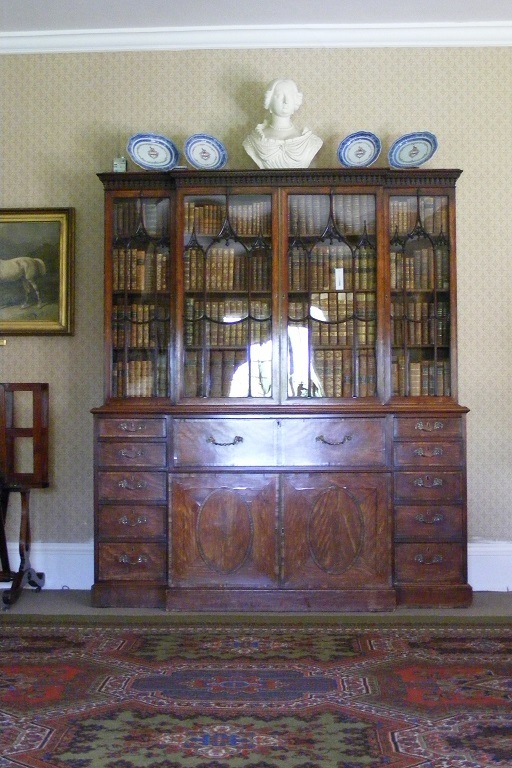 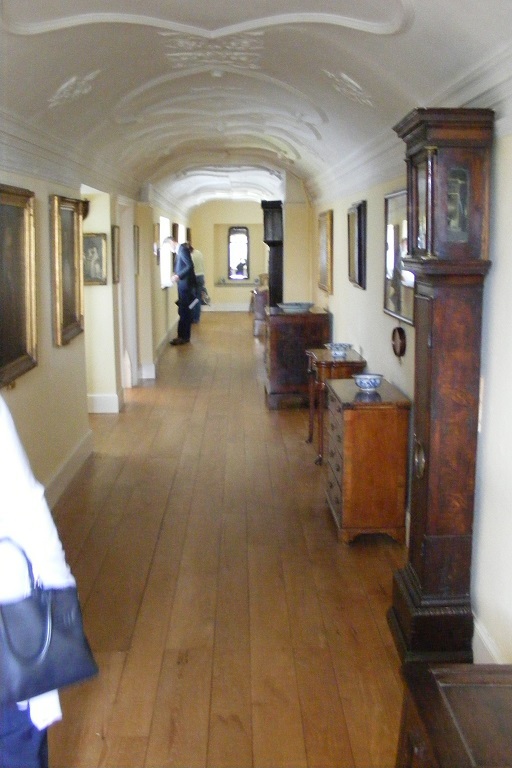 The Long Gallery Back view of house with rebuilt north wing on left. 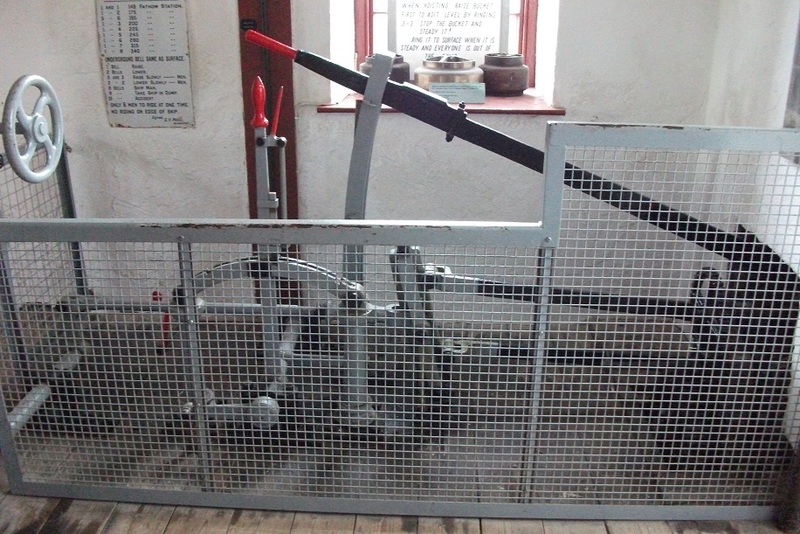 After lunch we drove couth to visit the East Pool Mine site near Redruth where The National Trust look after two beam engines. 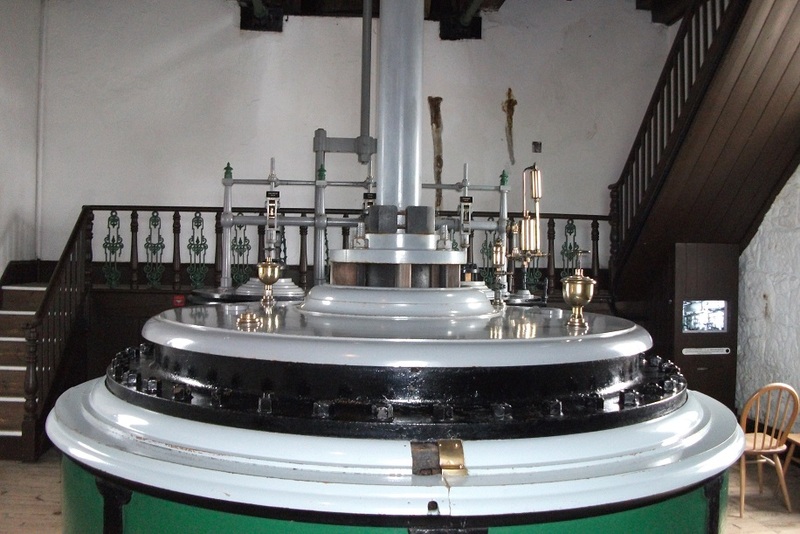 The Taylor Pumping Engine is the third largest surviving Cornish beam engine with a beam weighing 54 tonnes. 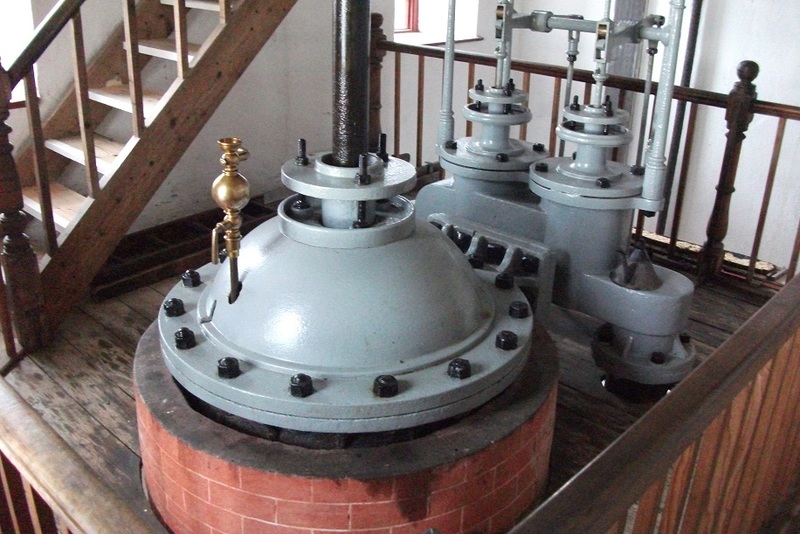 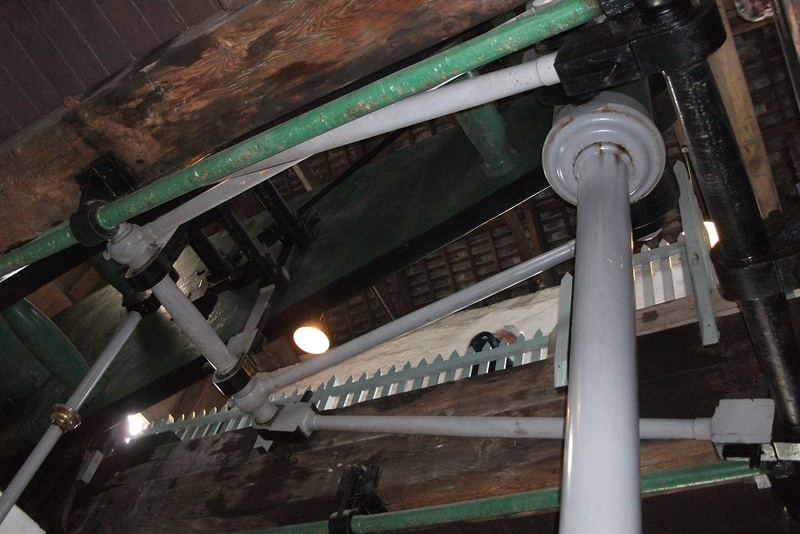 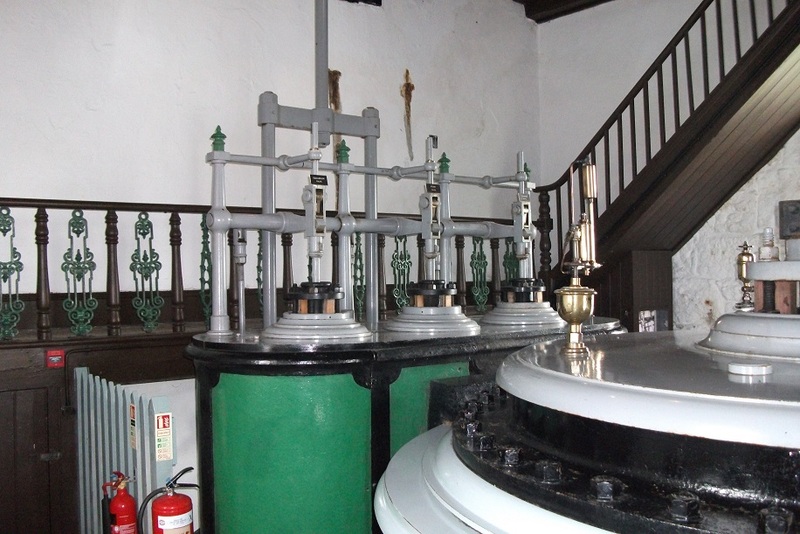 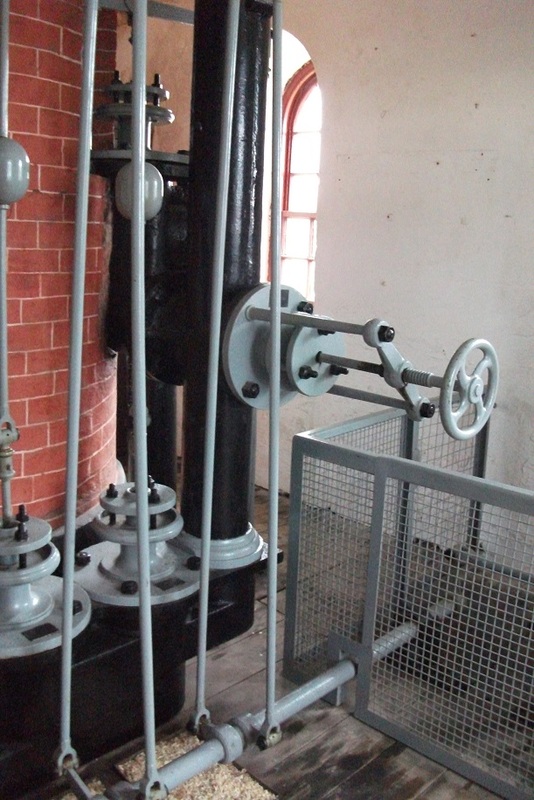 The Michell's pumping engine is a much smaller machine with a beam weighing about 10 tonnes. 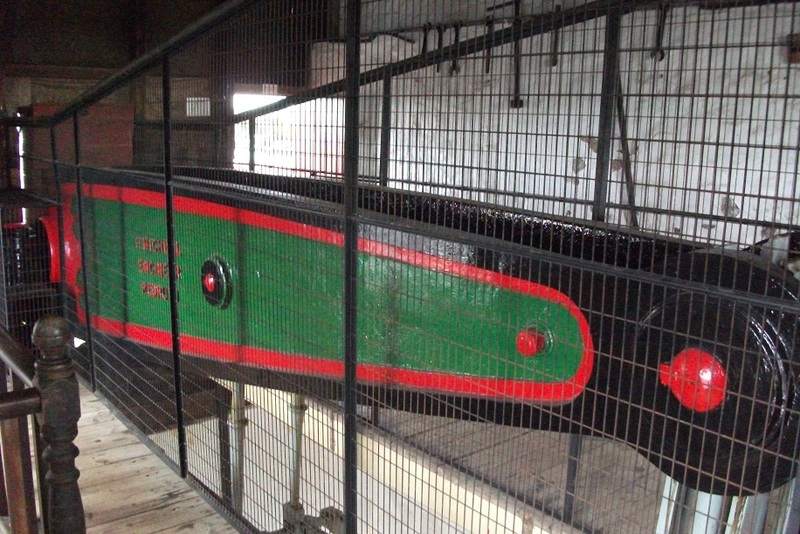 Beam inside engine house and outside. 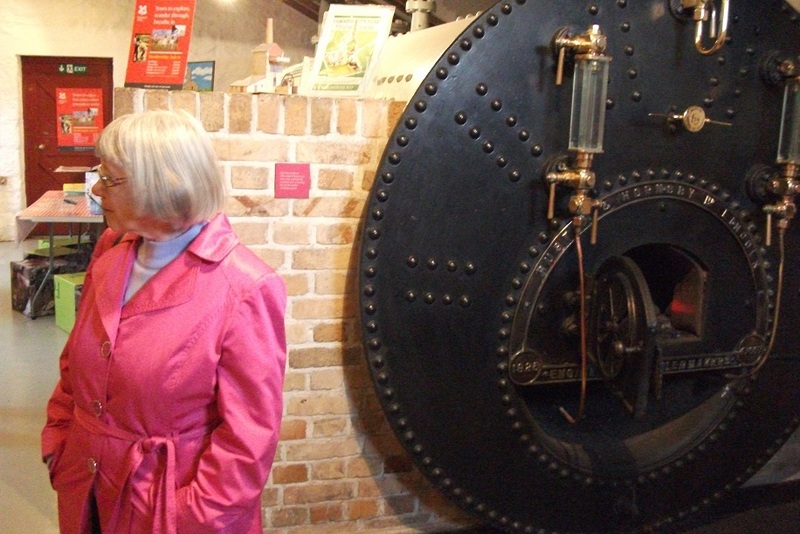 Beam and Elaine standing in front of boiler.